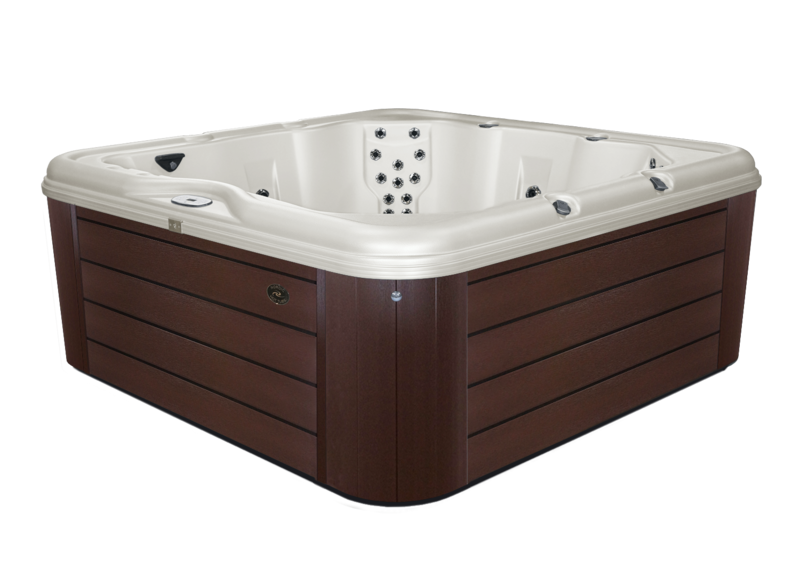 Most spas offer only traditional, targeted hydrotherapy, benefiting only the back half of the body. 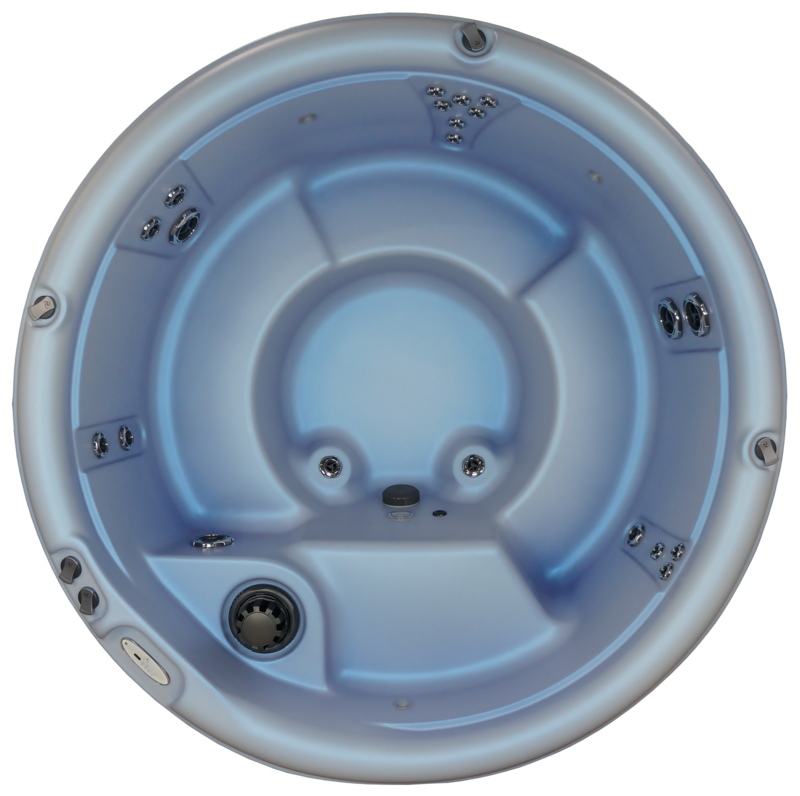 Nordic spas, with their barrier-free seating and turbo jets, will provide gentle, enveloping therapy to all zones of the body, back and front. Used by professional athletes the world over, whole-body whirlpool therapy has proven itself better at relieving tension and releasing stress stored in every area of the body. This blend of style, versatility, and luxury will mend body and spirit for you and your loved ones.